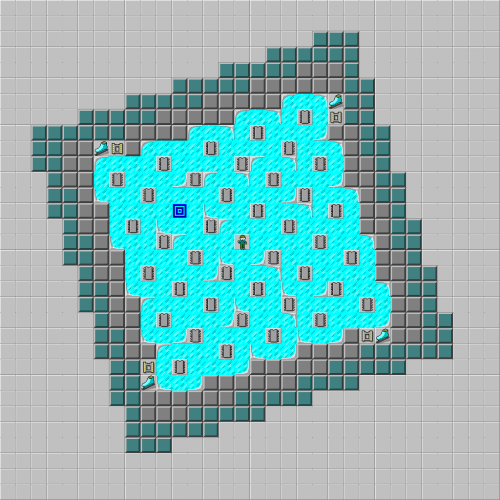 Ice in a Blender - The Chip's Challenge Wiki - The Chip's Challenge Database that anyone can edit! Ice in a Blender is the 51st level in Chip's Challenge Level Pack 4. It was created by Jeffrey Bardon. Its password, WTUH, can be found in the first of four secret hints in CCLP4 in level 34, Frozen Waffle. This page was last edited on 29 March 2019, at 09:03.